More and more consumers are resorting to e-commerce to fulfill their shopping needs. The digital shopping experience has turned retail upside-down – with over $460 billion in online sales in 2018. E-commerce has revolutionized the way consumers shop. It allows them to compare prices on a variety of sites, choose from a wider selection, and purchase from the convenience of their own home – all within minutes. Another benefit that has continuously driven people to online stores is the absence of sales tax. Many online transactions are tax-free, which caters to the frugal customer, but also gives online retailers an automatic edge over traditional brick-and-mortar stores. However, all that changed on June 21stwith a new sales tax law passed by the Supreme Court. The new Supreme Court law rules that internet retailers can be required to collect sales tax, even in states where they have no physical presence. This decision counters the 1992 ruling, which allowed online retailers to avoid any sales tax collection in the states where they didn’t have a physical presence. Now that this physical barrier is removed, states are able to request online sales tax or use preexisting tax rates for out-of-state online retailers. With sales tax already established in 45 out of 50 states, this court decision could have a significant impact on online retailers. The new tax ruling means states will be able to collect more sales tax from e-commerce companies that have more than $100,000 in annual sales or 200 transactions from the state. The largest burden for online retailers stems from the collection of taxes, rather than the actual tax, which is paid by consumers. Tax collection will be more troublesome for smaller online retailers that don’t currently collect taxes in states without a physical presence. This means smaller companies could fall behind the larger retailers who already have this process in place and are able to adapt to the changes the new law imposes. As this new tax law takes root, large online retailers, like Amazon, could start reaping the benefits of smaller companies folding under this financial burden. Amazon’s influence in the e-commerce landscape is astounding. The company is expected to account for more than 80% of the overall market in 2018. As the largest retail company, Amazon has taken steps forward to advance their company in the everchanging e-commerce landscape. To determine the tax rate charged, Amazon combines state and local rates of the address where the order is delivered to or fulfilled from. 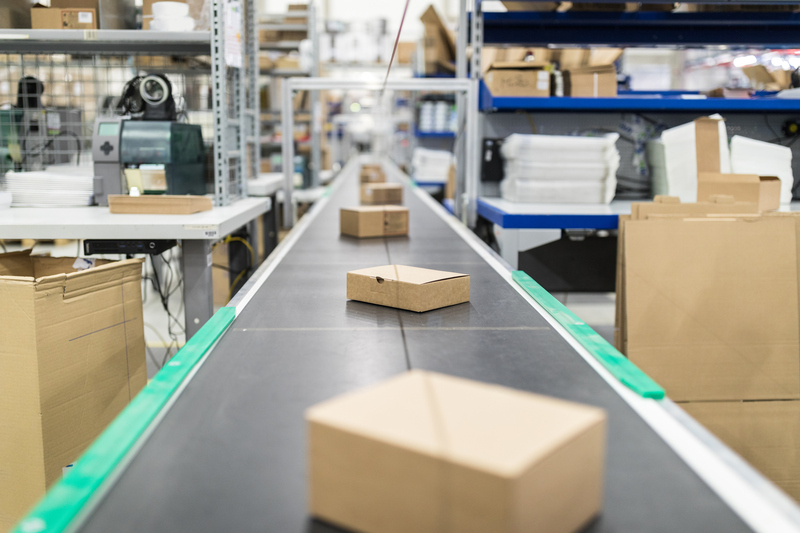 Prior to the new sales tax law, Amazon started collecting sales tax in the 45 required states, because they have warehouses and other physical facilities around the country. Therefore, they’re not just prepared for this new law – they’ve already been living by it. It’s business as usual for Amazon. But it’s not quite “business as usual” for Amazon’s third-party sellers who list their items on the marketplace. Over half of Amazon’s total sales are derived from independent merchants who post their inventory on the online store. They are responsible for calculating and paying the varying state taxes that are owed for each consumer transaction. However, some of the third-party sellers have never collected sales tax on their transactions. With the new law enforced, sellers will be required to collect sales tax in states that have started to tax online sales. Therefore, the new sales tax law puts third-party sellers in the direct spotlight – pressuring them to absorb the cost of collecting sales tax on behalf of their large retailers. In an effort to strengthen its marketplace, Amazon offers a tax-collection service to its third-party sellers. This solution helps any seller to stay updated with various state taxes and understand how to calculate and charge consumers effectively. However, this service has a 2.9% service charge fee, which means that more state taxes will lead to more income for the retail giant. Ultimately, third-party sellers of large online retailers have to pay a price in order to stay compliant with the online sales tax laws. The new sales tax aims to ensure that there’s an equilibrium between online retailers and brick-and-mortar stores. This will balance the competitive landscape, ensuring that consumers pay comparable prices whether shopping online or in stores. But with a great deal of sales processed via third-party sellers, large retailers might be able to escape the heat of the new tax law. Marketplace sellers will have to instill a thorough tax collection process, in order to stay compliant and abide by the law. 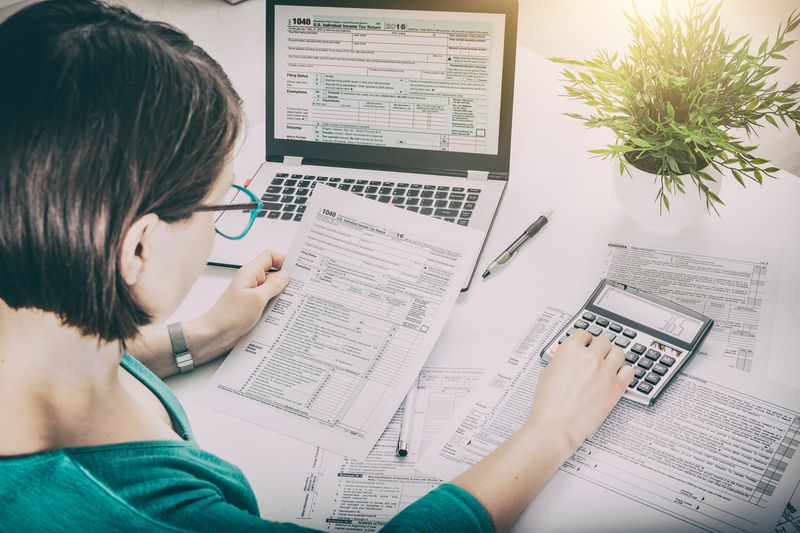 While retailers like Amazon provide services to help their third-party sellers, the tax collection services often come with a hefty price tag that benefits the parent company. The friction caused by the Supreme Court ruling could spark a new law – this time to create a level playing field between third-party sellers and their partner online retailers. What do you think about this new sales tax law? Let us know on LinkedIn!